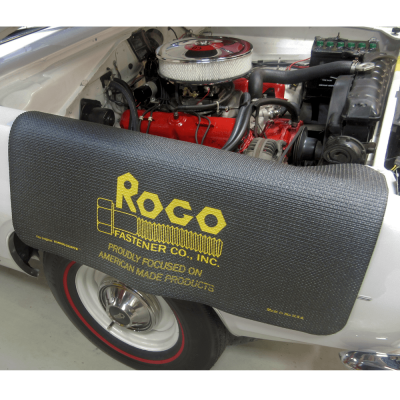 NO-SLIP, NO NONSENSE FENDER COVERS TO HELP YOU GET THE JOB DONE! Whether you’re doing repairs or a tune-up, every technician needs the new ROGO Fender Cover to protect vehicles from grease and damage! 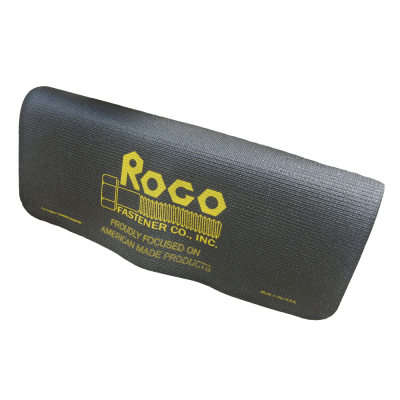 These new covers displaying the ROGO Logo feature foam backing material that won’t slip or slide off fenders or harm paint finishes. 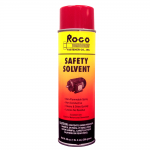 The textured vinyl facing material holds tools in place and is resistant to oil, coolant, lacquer thinner, brake fluid and more! Tools won’t slide, paint finish won’t get ruined while working, fender stays in place while you work! Proper care will ensure this fender cover will reward you with years of protection for your vehicle! 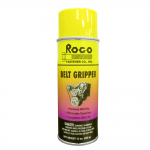 Stop belt squeal in seconds! 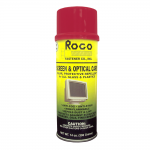 Clear protective coating repels dust.